The Bosch 11265EVS 1-5/8- In. 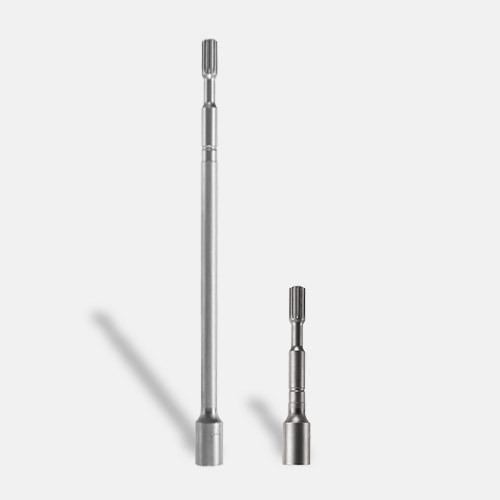 Spline Combination Hammer features a powerful 13.0 Amp motor and has a dual-mode selector for combination versatility – rotary hammer or hammer-only mode. 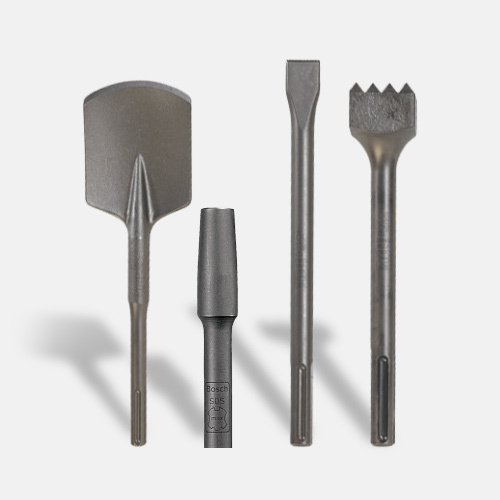 Concrete contractors will appreciate the production in drilling and chiseling applications. Providing 6.5 Ft.-Lbs. of impact energy, the tool weighs only 15.1 Lbs., for a top performance-to-weight ratio. 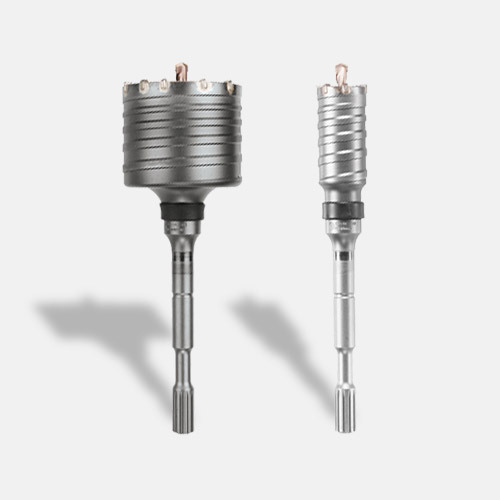 Constant Response circuitry allows for smooth starts and constant load under pressure, and an integral clutch helps to minimize adverse torque reaction. 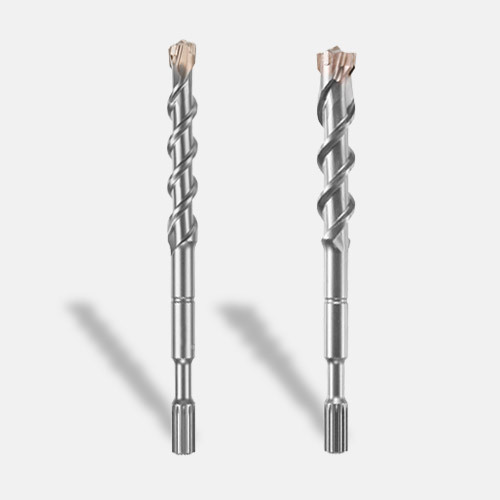 The hammer's 12-position Vario-Lock helps to optimize chiseling angles. 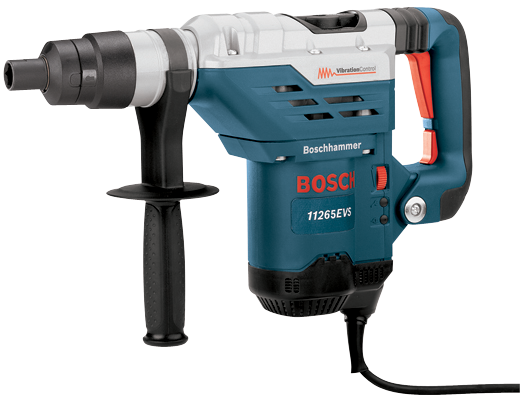 Bosch's Vibration Control in the hammer mechanism and grip area provide improved user comfort. The Auto-Max™ variable-speed dial allows users to adjust tool settings based on the application and material they're tackling. The hammer has a Service Minderlight indicating when preventative maintenance is needed. Impact Energy/EPTA (ft. lbs.) 6.5 Ft./Lbs.